You. Can't. Survive. Alone. 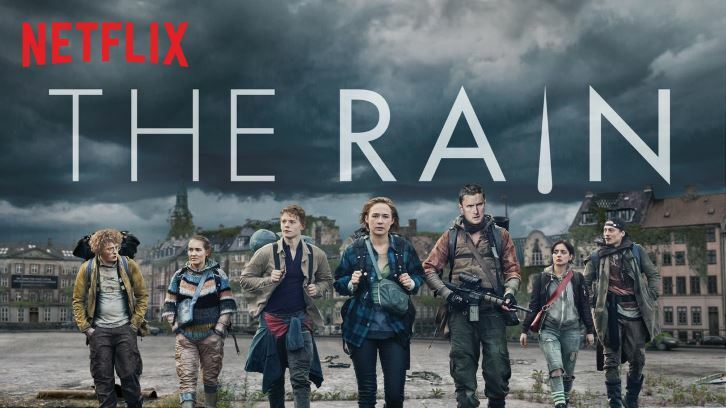 Season 2 of the Netflix Original Series, The Rain, returns May 17th. Starring Alba August, Lucas Lynggaard Tønnesen, and Mikkel Følsgaard. Thanks to Martin98 for the heads up.